Our mission and vision are centered around rescue and rehabilitation. We’ve seen that we can create lasting change in a child’s life when we’re able to provide a safe environment and long-term care. That’s what the Dream Home provides for the girls from the Khalpar slum in India. Through this project, we are altering the trajectory of these girl’s lives. Our Dream Home is almost finished and we need your help with the final essential projects to make this house a home! We're setting a goal to raise $50,000 by #GivingTuesday, November 28th, this year. It’s a bold goal, but we believe it’s more than possible! $50,000 IS NEEDED TO FINISH THE DREAM HOME. In 2017, we’ve added 10 new girls to our program, which means we currently have 25 girls just waiting for the Dream Home to be completed! We want to provide the amazing home that these young women deserve and we know that, with your help, it can happen! For $25 a month, $1 for each girl currently in our program, you can provide much needed resources to sustain the Dream Home and finish the project, serving even more young women who deserve a better life. We couldn't make this happen without supporters who see a bright future for the young women we serve. Your gift will help set us up for success as we undertake these final projects! 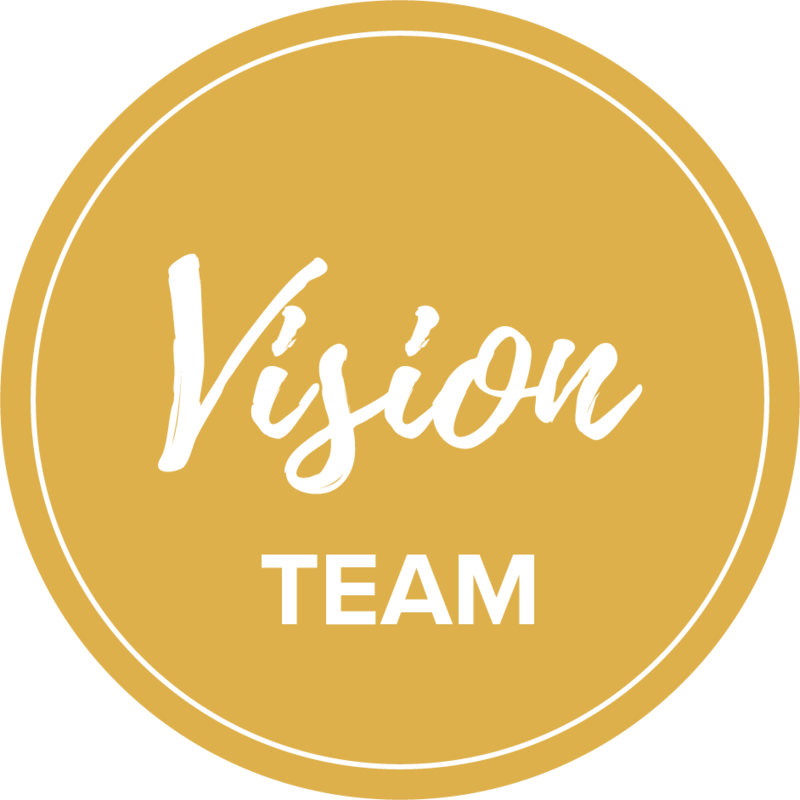 When you join the Vision Team, your name will go on a brick in the Dream Home as a permanent reminder that you believed in this project from the start and remain invested. Help us get to work on this final build-out! This donation amount will allow us to jump into action on projects that will make the Dream Home more sustainable. Each member of the Formation Team will have a tree planted your name added to our new garden and play area so you’ll always be with us as our program grows. Wow, you’re a serious investor! A donation at this level will cover the entire cost of an essential project like adding a solar panel or paving our access road. 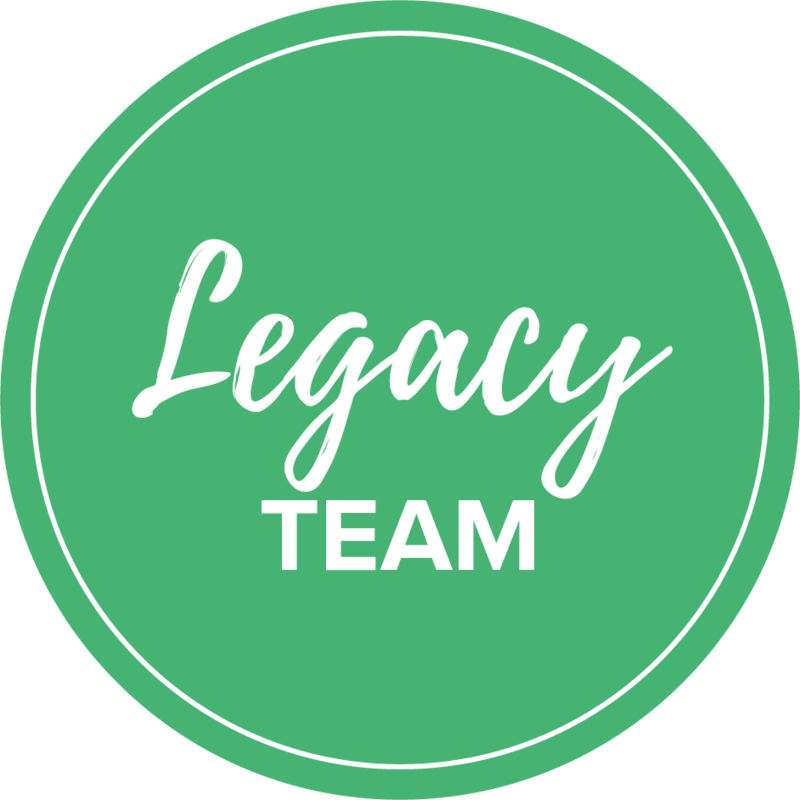 Members of the Legacy Team will have a room in the Dream Home named after you for your incredible contribution to our girls. The Dream Home is a big family, and we hope you consider yourself a part of it. This work requires us to stretch ourselves to love better and more fully, to see hope in a broken world. As the holiday season gets closer, it’s not too late to join us in this last fundraising effort to finish the Dream Home. We’d love to have you! Starting a fundraiser is the perfect way to invite others to be a part of this story with you—to turn places of poverty into places of possibility. It’s not glamorous, but it sure is necessary!